One of the best anecdotes about Google, Facebook, Big Brother. Ever. A regular at Gordon’s Pizza calls in to order a pizza to go. 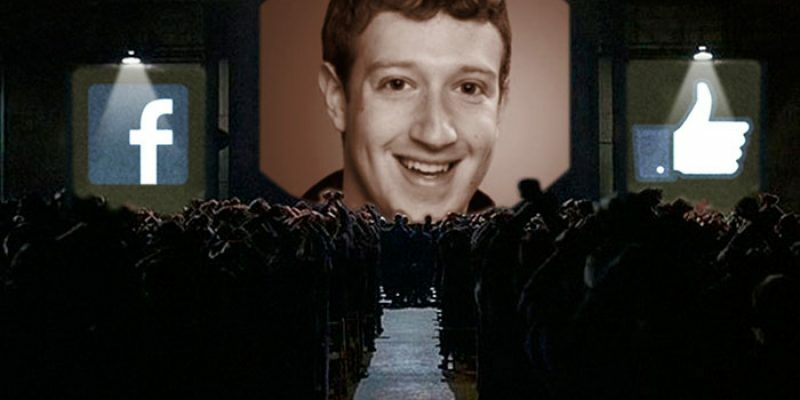 The following transcript is fictional, but describes the invasion of privacy created by Google, other social media companies like Facebook, and the “Big Brother” of the federal government. While the script is hilarious, it is closer to reality than people could imagine. It is also distressing, as Americans’ civil liberties appear to be eroding every day. No sir, it’s Google Pizza. How the hell do you know!